Asus has released a new laptop under their ROG (Republic of Gamers) brand. 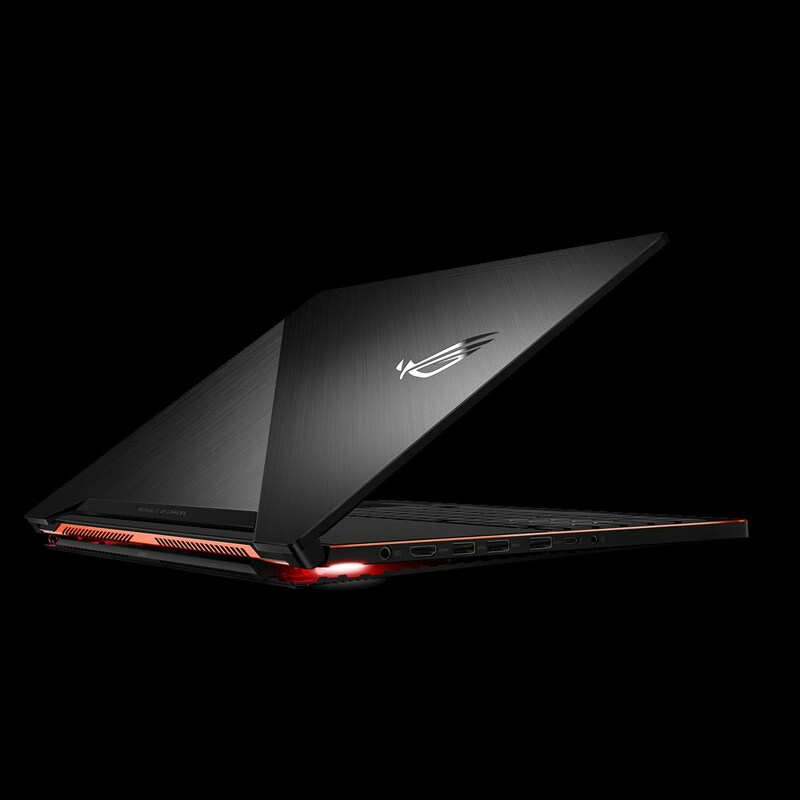 It’s called the ROG Zephyrus and it’s “the world’s slimmest gaming laptop,”at just 17.9mm. 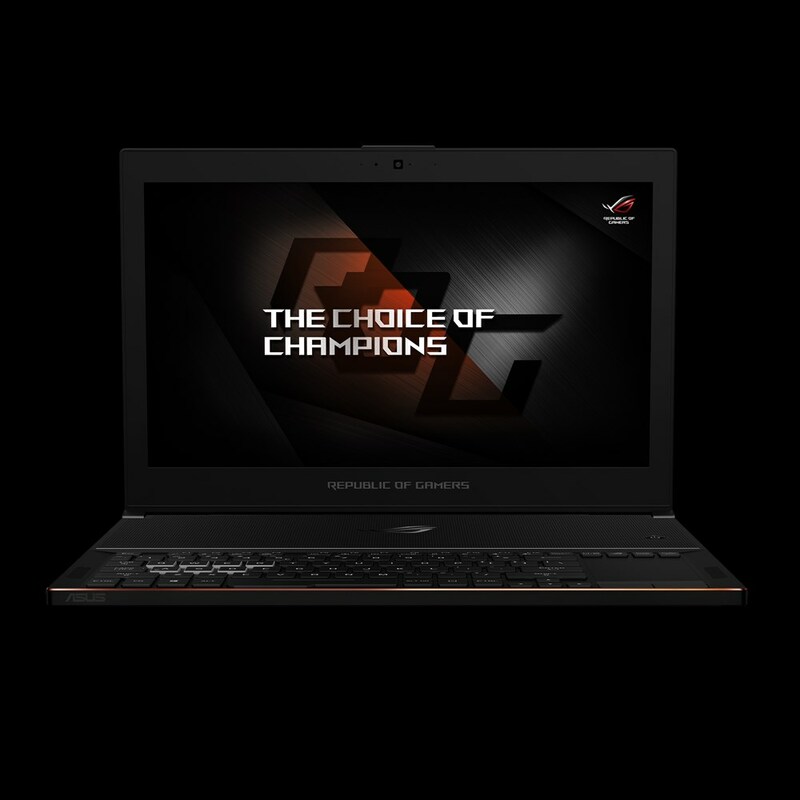 Asus says the ROG Zephyrus offers an “unparalleled PC gaming experience.” It’s being powered by a 7th-Gen Intel Core i7 processor with 16GB of DDR4 RAM and has a 521GB SSD. The screen is a 15.6-inch 1080p display with a refresh rate of 120Hz and Nvidia G-Sync. It also has a Nvidia GeForce GTX 1080 graphics card. The laptop is cooled by Asus’ Active Aerodynamic System (AAS), which is meant to run cooler and quieter and improve air flow by 20%. The keyboard on the Asus ROG Zephyrus has Aura RGB Lighting Effects and there is a innovated touchpad with ten key function. The laptop will be able to take advantage of the Windows Game Mode in the Windows 10 Pro Creators Update. The Asus ROG Zephyrus was able to play Rise of the Tomb Raider on the very high graphics settings, The Division on ultra settings and Hitman (2016) on all its settings maxed. As for ports, there is 1 Thunderbolt 3 (aka USB 3.1 Gen 2 Type-C), 4 USB 3.1 ports, 1 HDMI 2.0 port, and a 3.5mm headphone/microphone jack. There is also a built-in HD camera and the laptop weighs about 4.85lbs with a 4 cell 50Whr battery. The Asus ROG Zephyrus is available now for $3,499 CAD from BestBuy.ca, Canada Computers, Memory Express, NCIX, and Newegg.ca.